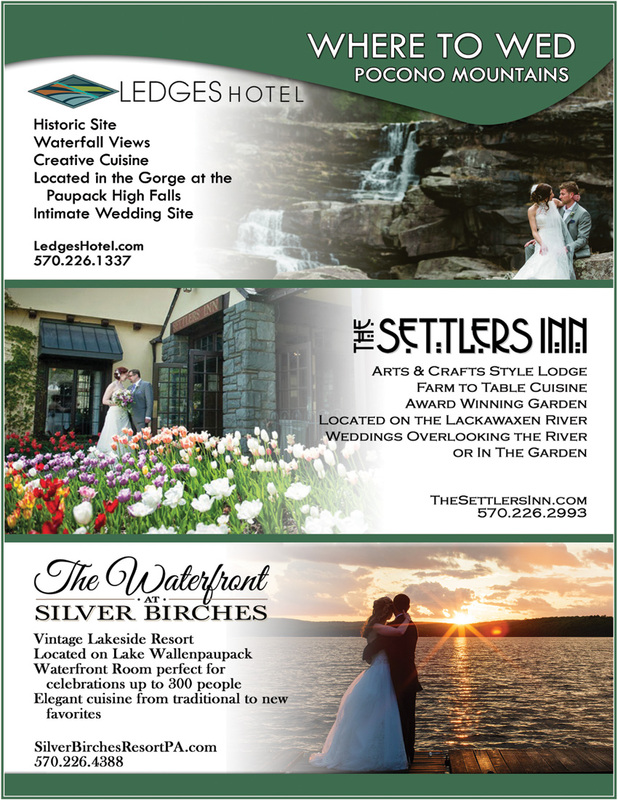 The Wedding Planner Magazine | Silver Birches Resort - Enjoy beautiful waterfront weddings on Lake Wallenpaupack! 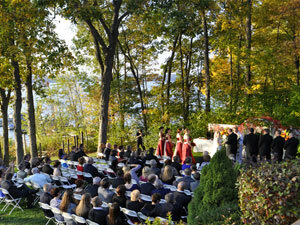 The Waterfront at Silver Birches is proud of our tradition of providing an exquisite location for a lovely wedding. Our dedicated staff delivers on the promise that “the only thing we overlook is the lake”. From pre-event planning to execution there is always a member of our experienced team to assist you with the important details – from the ceremony and cocktail hour to the dinner and wedding cake because we know that it is the combined details that make every Waterfront wedding special. 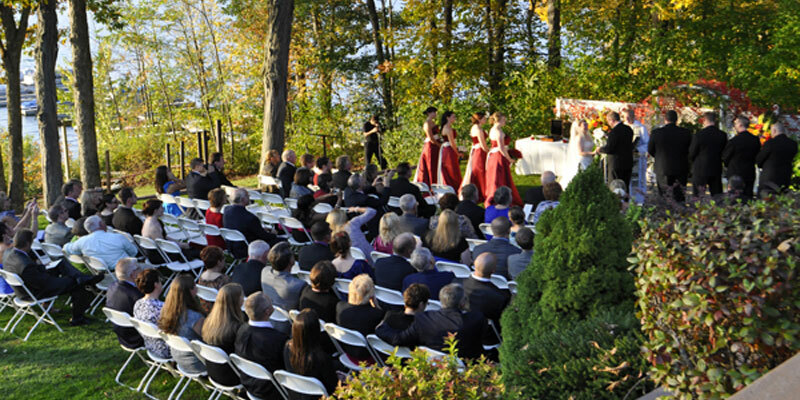 The Waterfront is the only location on Wallenpaupack that can host Poconos wedding for up to 250 guests in an immaculate setting with both comfort and elegance. 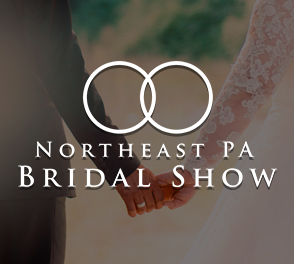 These Pocono wedding packages are designed to offer menu choices and budgets to fit the needs and style of every bride. 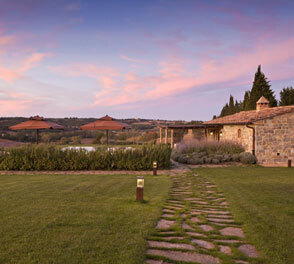 Although we can’t claim credit for the awe-inspiring sunsets we do acknowledge that they enhance the romance of the day. Our photo gallery proves that “a picture says a thousand words”. 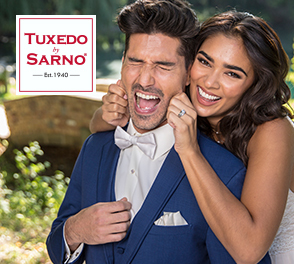 A wide variety of Pocono wedding packages are also available, ranging from a sit-down dinner or lavish buffet to a “Stations” reception. Packages can be customized to create a unique one-of-a-kind wedding. 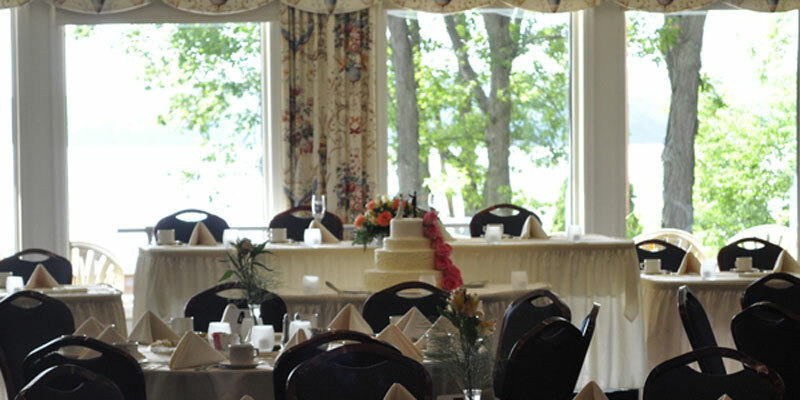 Your guests will always remember a wedding reception at The Waterfront. The Waterfront wedding coordinator pays close attention to even the smallest detail and will help you plan your day, from selecting menus, colors and flower arrangements to the wedding cake and ice sculptures. An accessible shoreline and lakeside deck provide a stunning natural backdrop for memorable photographs or an outdoor ceremony. 250 with a dance floor and sit down dinner, and 220 guests with a dance floor and a buffet package. What is the maximum number of events on same day. Our packages include an open bar for four hours. We have three complete packages. One is a plated dinner, another a wedding buffet and the third is a wedding stations buffet. We do not go beyond five hours although there is an option for an after party in our Pub on Fridays and Saturdays. Depends on the calendar of events from the previous evening. At the end of the five hour reception. We set up and take down the decor, within reason, brought in by the bride. Otherwise the company who the decor is rented from is responsible. There is a 10% discount for a two night stay given at check out. In a tuxedo shirt, bow tie, black pants and silk vest. Depends on chosen service package. We are always staffed correctly for every event. A signed contract with a $500.00 deposit. We suggest at least a year but we continue to book year round. No, we include tax and service charge in all of our pricing. We will do our best to accommodate you on the next closest available date. It is a nonrefundable deposit, unless the specified date and time are rebooked with another wedding of equal or greater size.